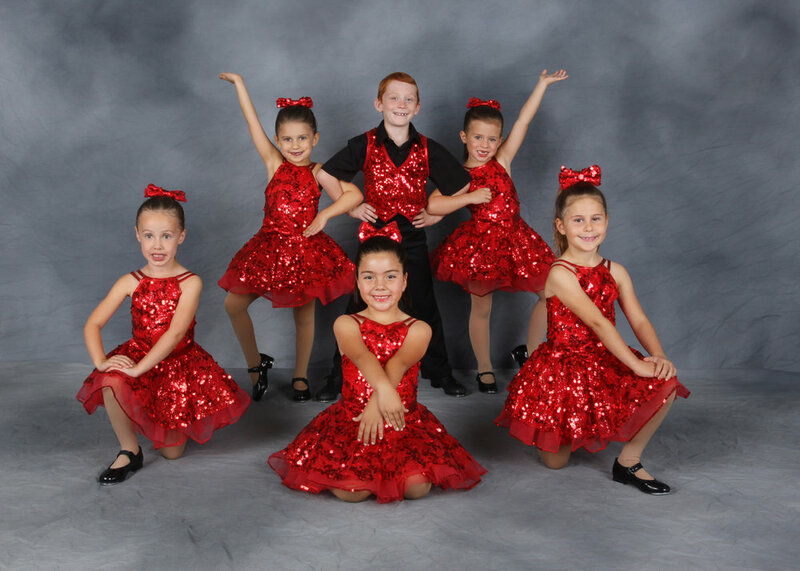 Make sure you get you call times for Dance Studio Class pictures Saturday May 4th and Sunday May 5th. If you have any questions call the dance studio. Sr. Teen and Jr competing 6:30-7:30 p.m.
Parent meeting to get paperwork to audition will handed out Monday April 29th at 7:30 at the dance studio. June Show "Hollywood, Lights, Camera, Dancin'"
Mandatory Dress Rehearsal for all dancers Wednesday June 5th. Class time to be announced. You are invited to a dance fundraiser performance. We are excited to get back to all of our classes. Moorpark Civic Ballet "The Nutcracker"
Our Holiday showcase will be held at the Moorpark High School Performing Arts Center on Saturday December 15th at 2:00p.m. Tickets on sale at the dance studio now. Come join in a Holiday celebration luncheon at Moorpark Country Club. Come meet Sugar Plum Fairy and Moorpark Civic Ballet Nutcracker lead dancers. Photo opportunities. Open to the public. PRDT Studio will be closed October 31st for Halloween.